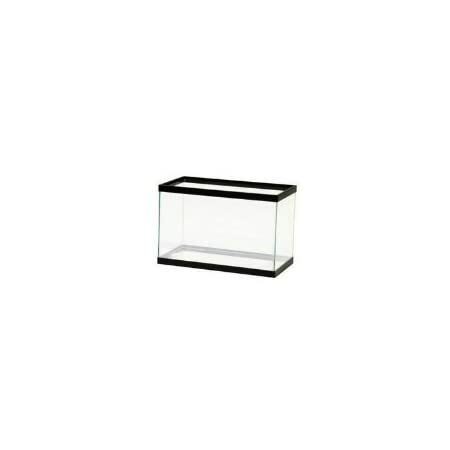 Dimensions: 10W x 15D x 15H in. 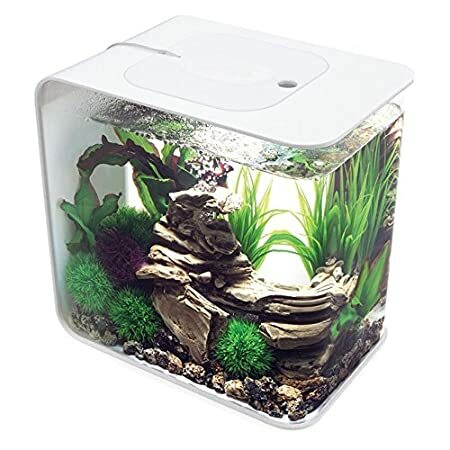 Stylish approach on traditional shape. 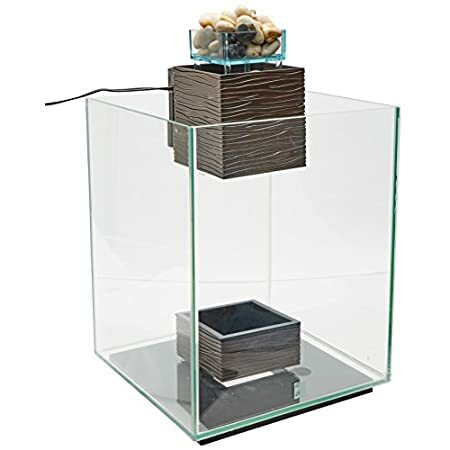 Constructed out of Acrylic – 10 times stronger than glass, 50% lighter and has a 93% transparency rating. 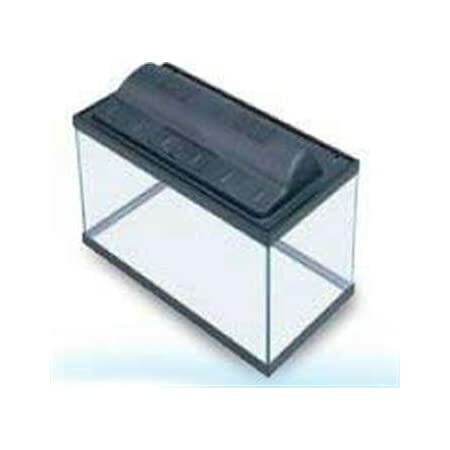 True 5 stage filtration – biological, mechanical, chemical, water stabilization and oxygenation. 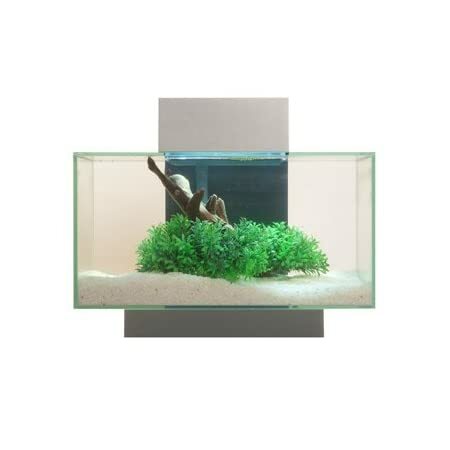 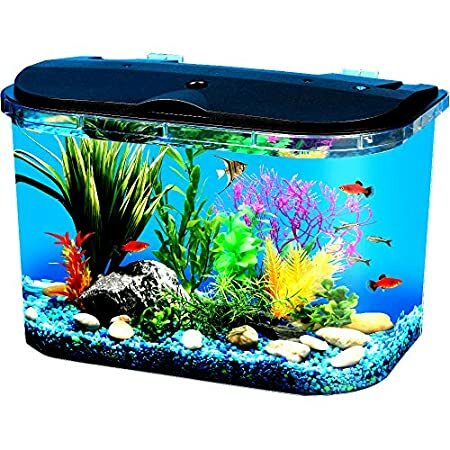 Unobstructed view of your Aquarium inhabitants. 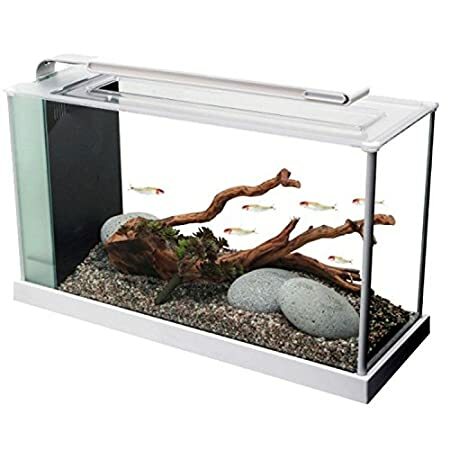 Led lighting – equipped with a long lasting, low voltage standard LED light. 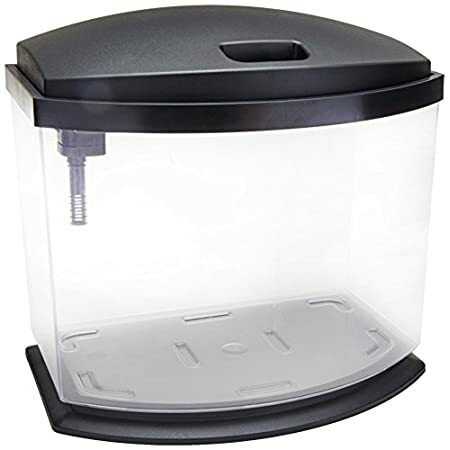 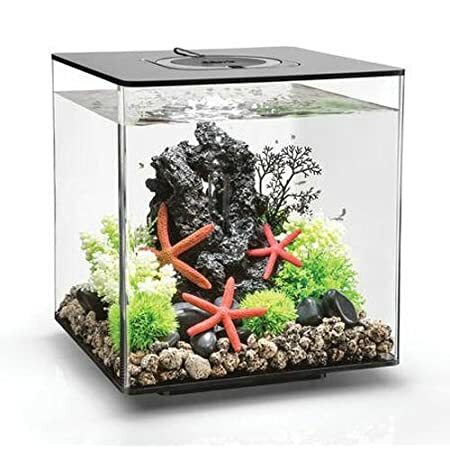 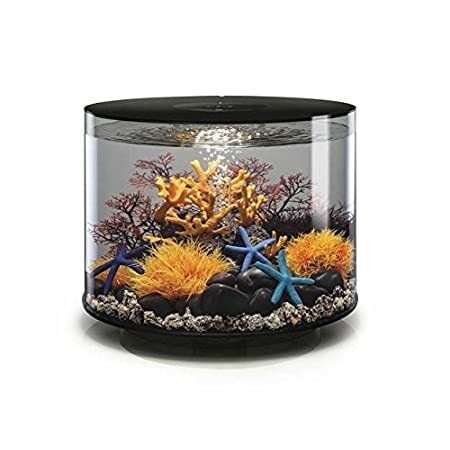 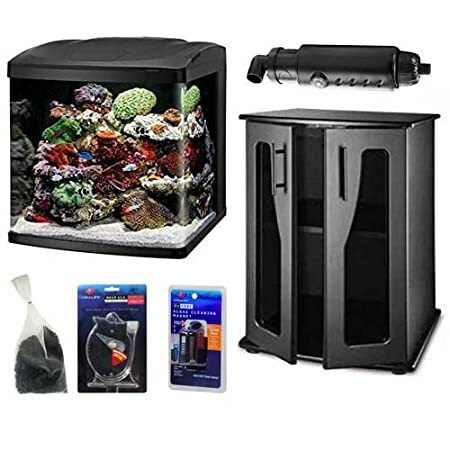 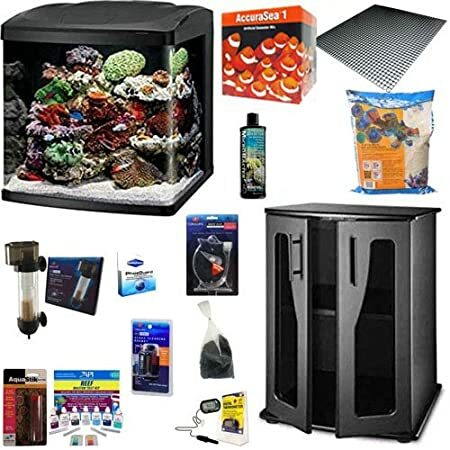 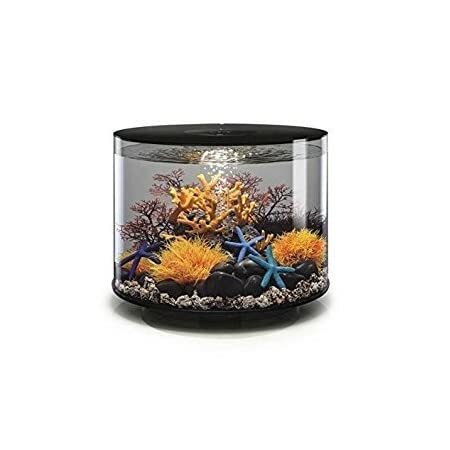 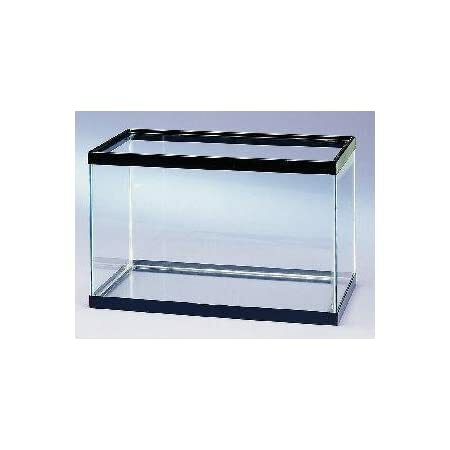 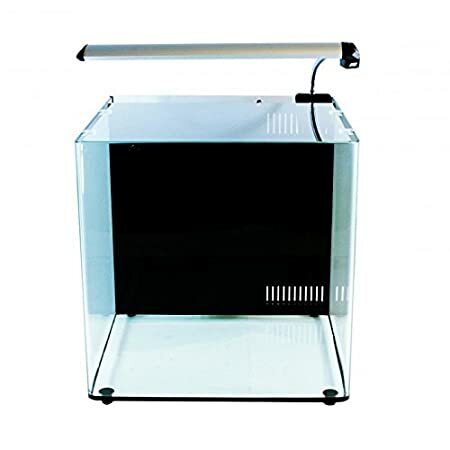 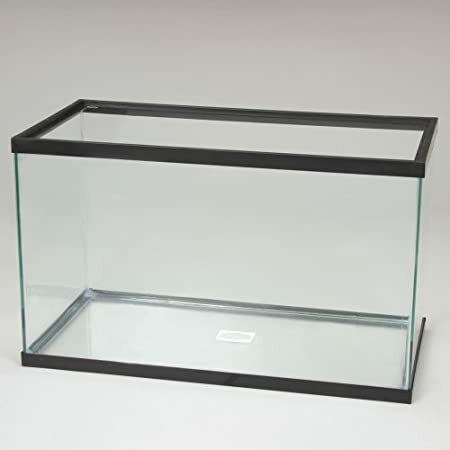 Included with the Size 32 LED BioCube Aquarium are the: BioCube Stand,BioCube Protein Skimmer, Coralife Digital Aquarium Thermometer, CaribSea Seafloor Special Grade Reef Sand, 12 pounds, AccuraSea 1 Salt, 30 gallons (five packets only), Egg Crate, Black Styrene, 15″ x 11.5″, Inland Seas 6 oz Activated Carbon and Aquarium Pharmaceuticals Reef Master Test Kit.